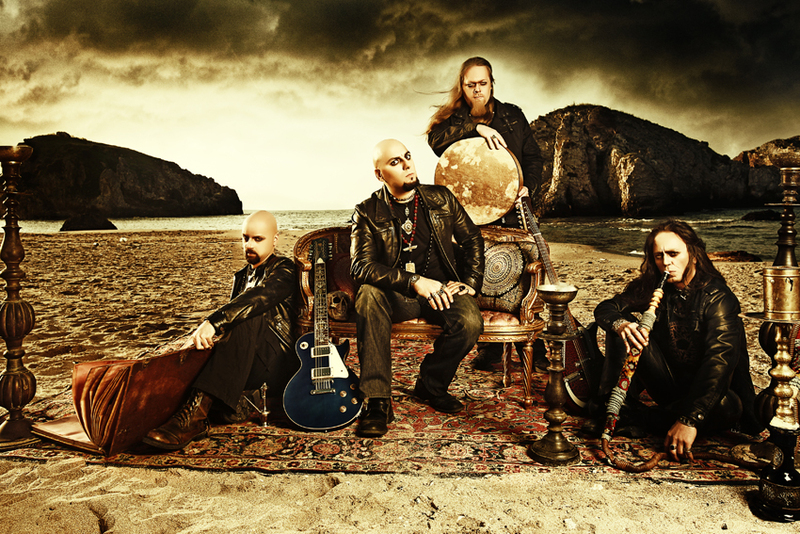 Mesopotamian thrashing black metal pioneers MELECHESH have released the highly anticipated video clip for the song "Grand Gathas Of Baal Sin" from their most recent masterpiece The Epigenesis. MELECHESH are currently on tour as direct support to ROTTING CHRIST in North America. Joining them are polish death metallers HATE, along with ABIGAIL WILLIAMS, and LECHEROUS NOCTURNE!